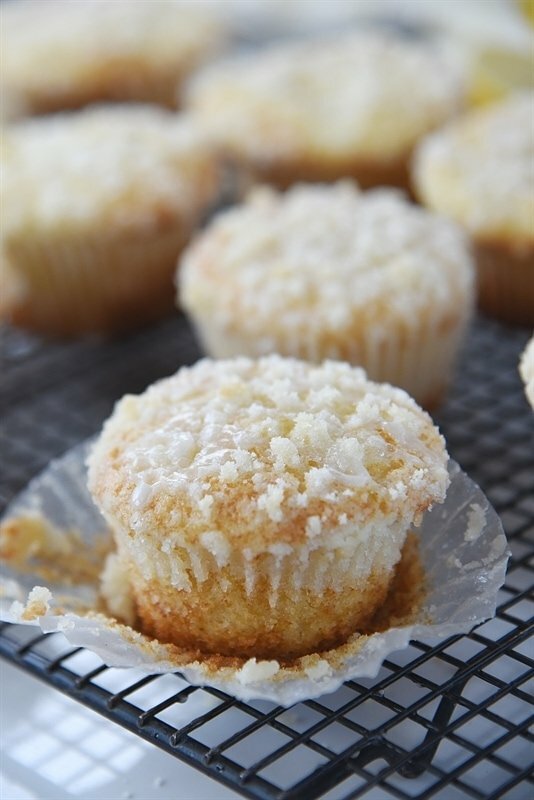 Lemon Crumb Muffins are light, lemony and delicious. 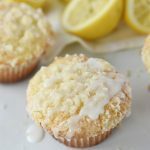 Lemon Crumb Muffins are full of flavor, tender and fluffy on the inside and crunchy and sweet on the outside thanks to the streusel topping. I keep thinking Spring is going to get here one of these days! 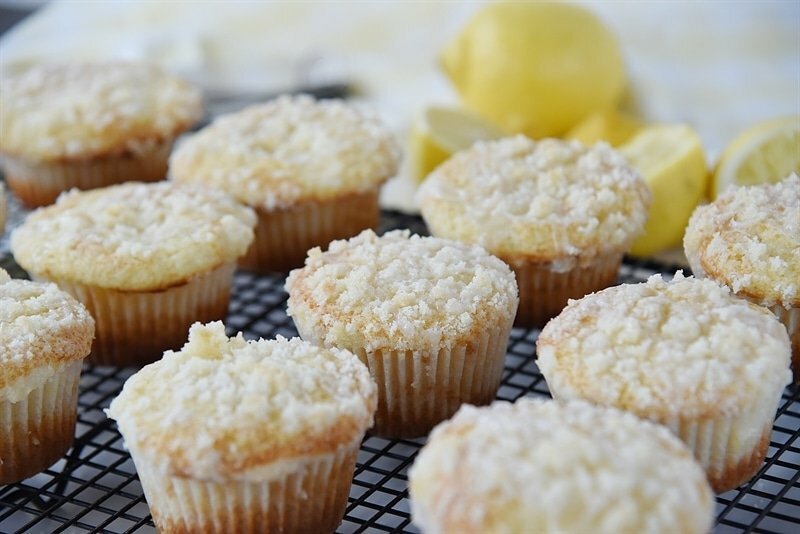 While we wait for it on the outside I’m bringing spring into the house with these lemon streusel muffins. I’ve started thinking about Easter and that always means lots of lemon at our house. I haven’t decided yet if I’m going to do Easter dinner or Easter brunch. I am a brunch fan but our church is a little too early to do brunch. Decisions, decisions. 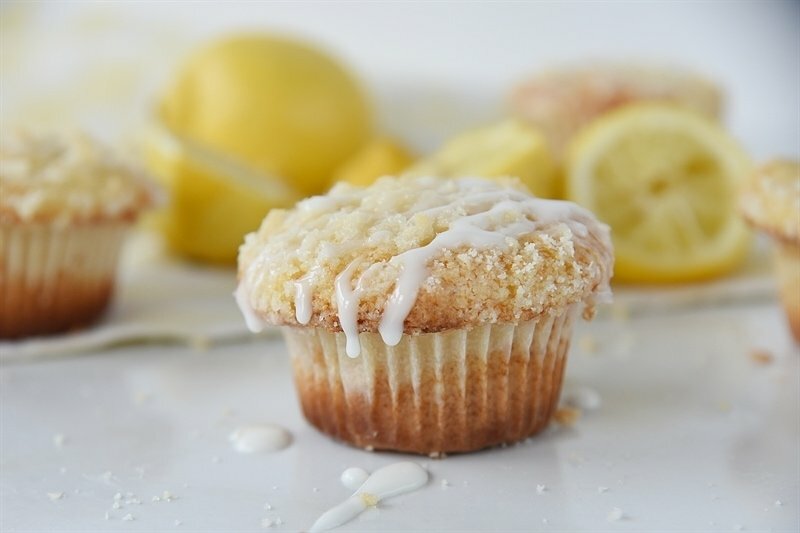 Whatever I decide I know there will be lots of lemon and these lemon streusel muffins would be the perfect addition to Easter brunch. There will also be Lemon Angel Pie, it isn’t Easter at our house without this. I shared these muffins with my neighbors because they were so good and I knew if I didn’t share I would eat way too many of them. Later that day I got a text from my neighbor telling me that her 17 year old son had texted her to say, “Jim brought over lemon muffins and they are possibly the greatest things I’ve ever tasted.” Now, if that isn’t an endorsement, I don’t know what is!! 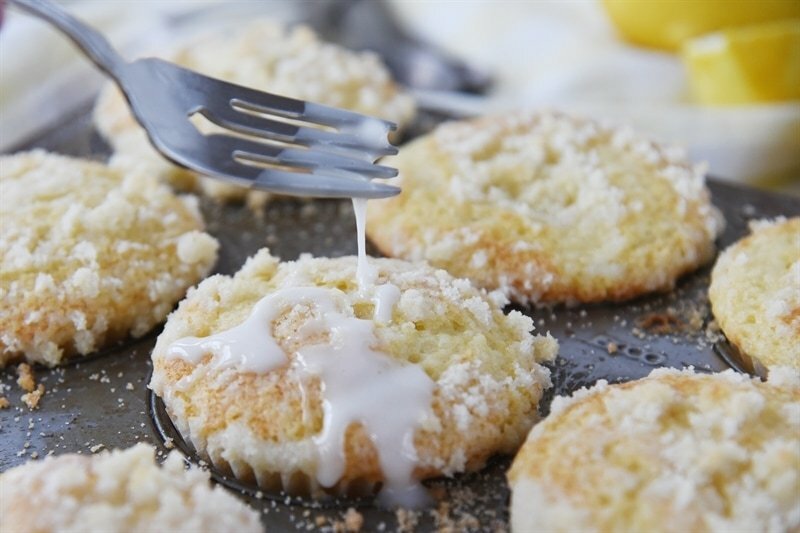 The muffin has lemon juice and lemon zest and they are then topped with a sugary steusel. I used my trusty scoop to make sure my muffins are all the same size. 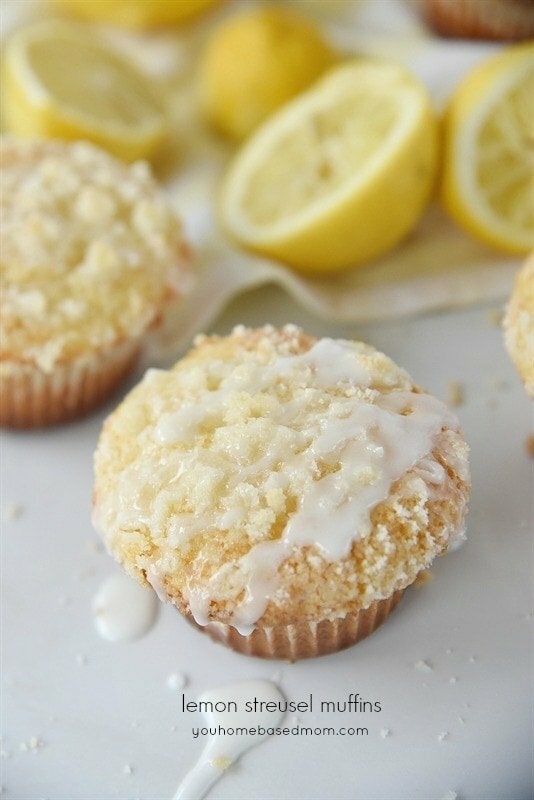 After they are done baking but before they cool off, drizzle with even more lemon goodness. Do it while they are warm so the glaze into the muffin for even more lemon flavor. A little piece of lemon heaven. Fortunately the recipe makes two dozen so you will have plenty to share. Mix together topping ingredients, use a pastry blender to cut in butter or use your fingers. Mix together eggs, sugar and oil. Beat until creamy. Add in lemon zest, juice, vanilla, baking soda, flour and salt. Add in Greek yogurt. Batter will be slightly lumpy. Fill muffin tins 3/4 full. 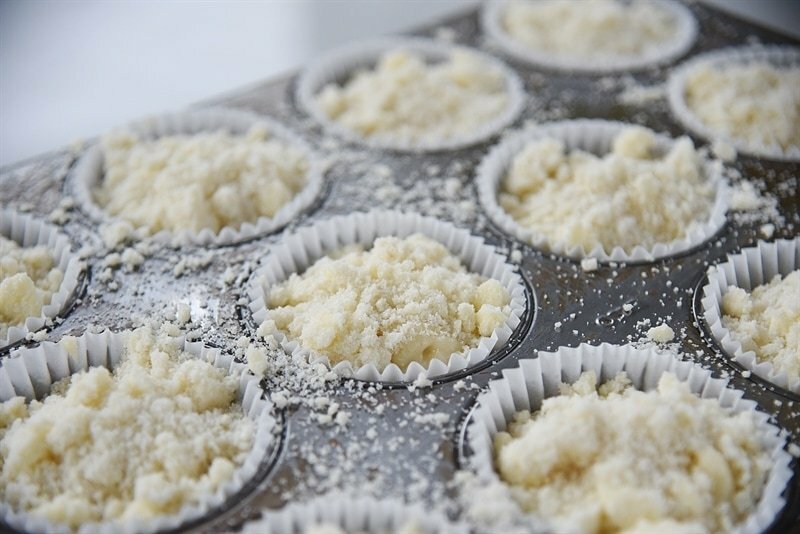 Sprinkle top with crumb mixture and bake for 18-22 minutes or until a toothpick comes out clean. Mix together glaze. Add enough juice to get a good drizzling consistency. Cool 5 minutes and then drizzle with glaze. 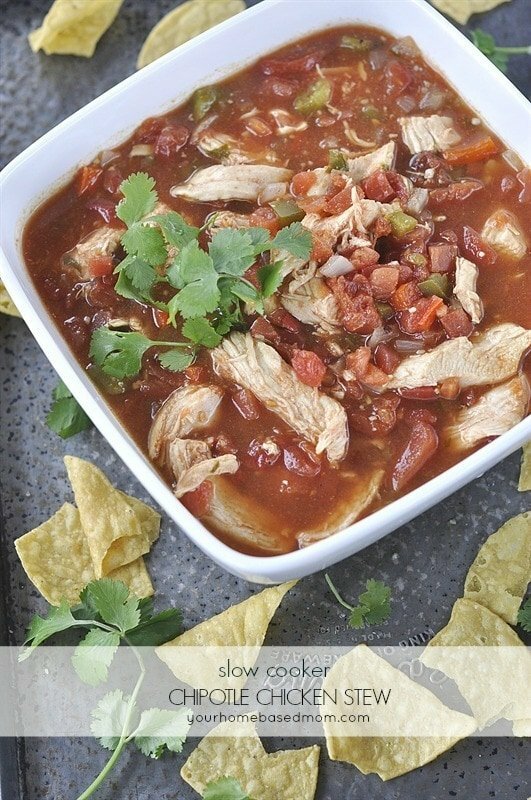 This recipe sounds heavenly! How much salt do I add to the batter? I see a pinch of salt in the topping, but not in the muffin recipe. Also at the end, what am I cooking for 5 minutes? The glaze? 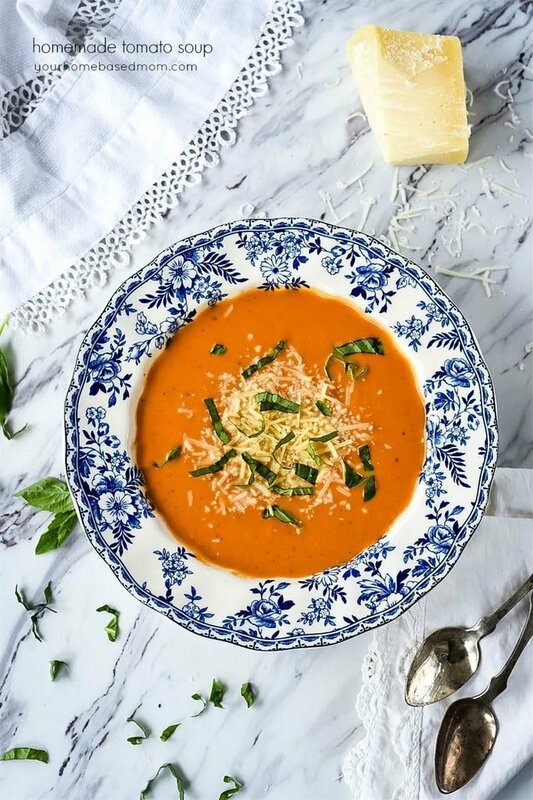 I can’t wait to make this recipe for Easter (though I’m sure I need to taste test it first!). June, I updated the salt measurement and that should say cool for five minutes not cook. Thanks! Sidney, Sorry about that, I’ve updated the recipe, 1 tsp. Did you use regular sized muffin tin or mini size? These look amazing! A must try. 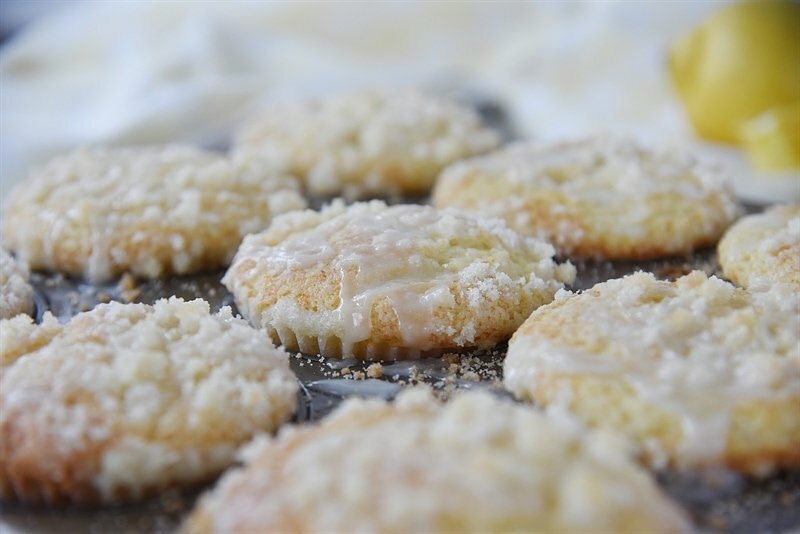 I have been buying a Lemon White Chocolate Muffin at our local bakery lately, and am thinking I might come up with a white chocolate/lemon glaze for these. Yummm . . . I am always BLESSED by your recipes, and come back to them often. Laurel, That’s a little typo – should say cool. I’ve corrected it. Hope you love the muffins as much as we did. I think the white chocolate lemon glaze sounds amazing. I have a recipe for a white chocolate lemon cheesecake coming up soon. Cheesecakes are my absolutely favorite dessert. I will definitely keep my eye out for your white chocolate lemon cheesecake. So tasty and amazing. Thanks for sharing.